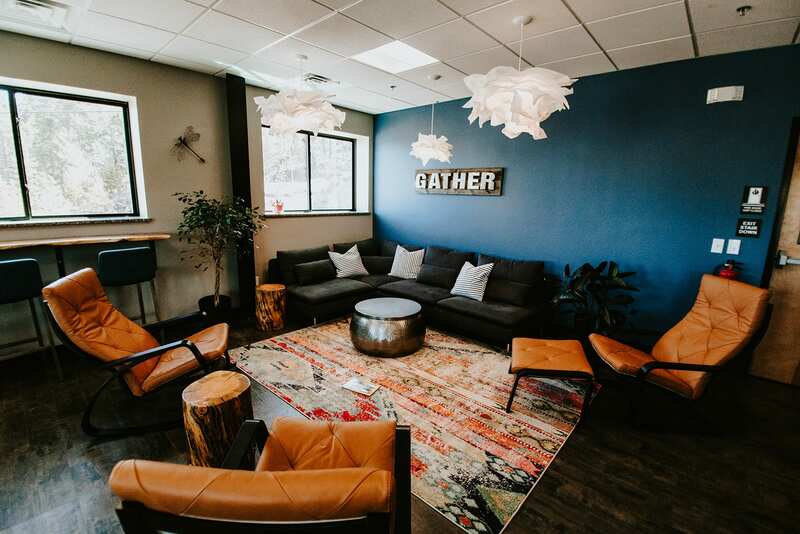 Hub Ned is a coworking space nestled in the mountains of Nederland, Colorado. 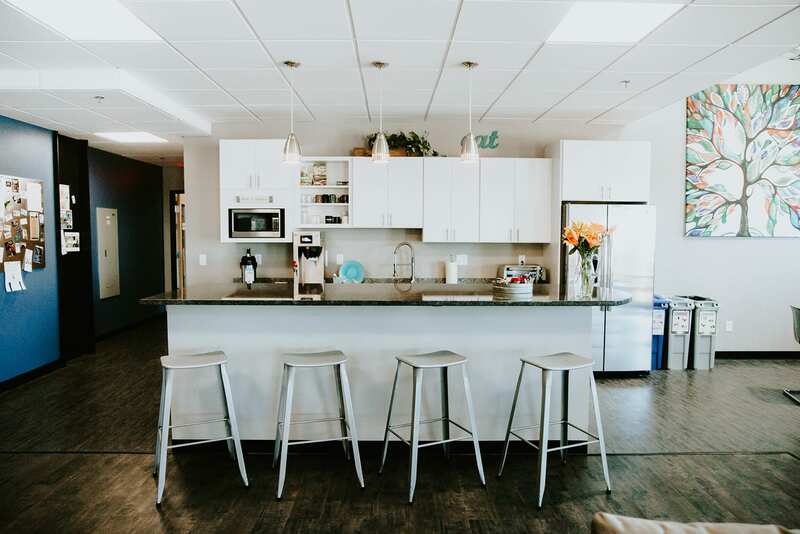 It was founded in 2017 by husband and wife team Steve and Jen Karowe with a mission to create a co-working space where people feel comfortable, creative, and productive. We started this business to give members of our Nederland community a place to gather, hold events, conferences and workshops, an outlet for the individual to grow themselves professionally and personally. 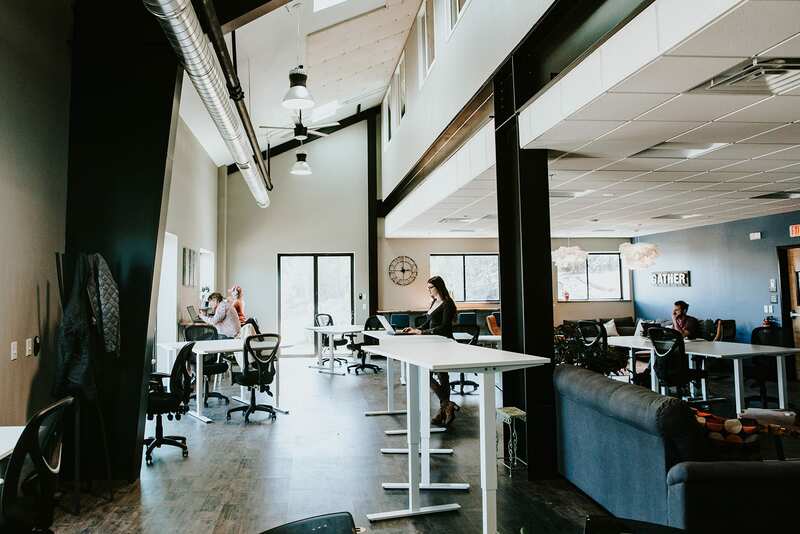 We hope that you’ll join us in our coworking venture, and you’ll come in and see first-hand the benefits that coworking can offer to your life. Living in the mountains is amazing but sometimes working in them can be hard! Slower internet speeds and cabin fever can really hinder productivity some days. They have smokin’ fast WiFi, free coffee + snacks, and the owners are friendly and helpful! It’s a great place to meet fellow entrepreneurs and creatives, as well as buckle down and get some work done. Hub Ned also holds regular social and informative events to help grow your business. It’s truly a gem to have this business in our mountain community. I’m excited to come on board as their Social Media Manager to help maximize their marketing efforts, create a custom digital strategy, foster community both online and offline, and support their marketing goals. 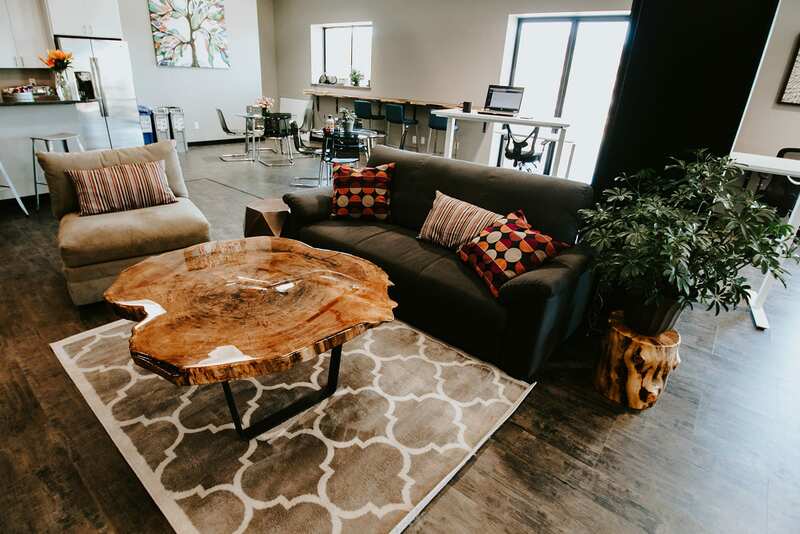 If you’re looking for a creative space to work out of, make sure to schedule a tour at Hub Ned and check out all they have to offer.  Have so enjoyed working with WestCo. Chaucee has an eye for design and a drive that has been fun and motivating to work with. 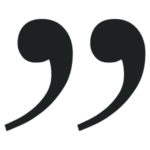 Our social media presence is now making a real difference. Fill out the form below to get started and I’ll send you an intro packet all about my process, how I work, and investing information.